See scan - perfect condition. 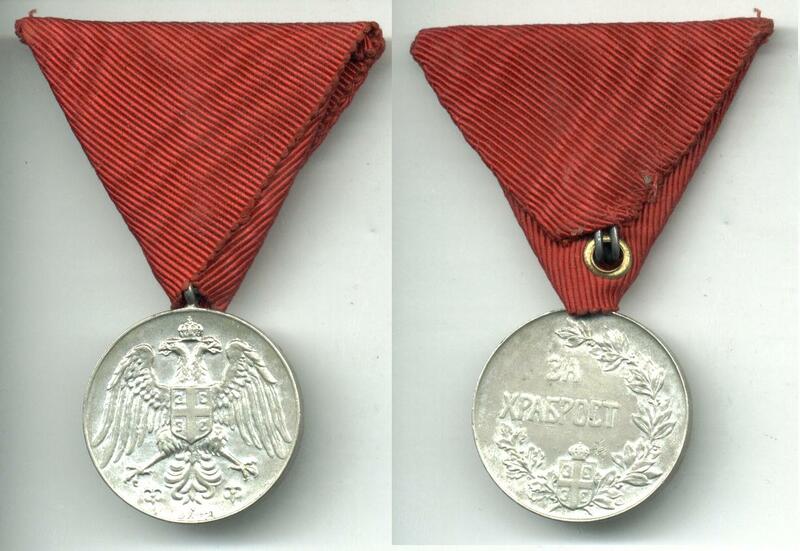 This is a nice and rare Serbian / Yugoslavian Royal silver bravery medal - early issue that has later been awarded also during the Balkan wars. Nice militaria / military collector piece and one of the rare Serbian medals.